Why do we pray, “in Jesus’ name”? The phrase gets tacked onto the end of many prayers, but I think it has about as much meaning to us as “amen.” Amen does not mean, “That’s it . . . I’m done now,” the little period at the end of my prayer. Amen (ah-mane) is an ancient Hebrew word that was transliterated (kept virtually intact) into New Testament Greek. It is a pronouncement, firm and authoritative: “Yes! So be it! Let this be done!” Amen is a declaration; in that sense, it is like a command. Or it once was; now it has the emotional force of “talk to you later” at the end of a phone call. “In Jesus’ name” is even more of a command—far, far more declarative and final, like the drop of a judge’s gavel. We are using the authority of the ruler of all galaxies and realms to enforce the power of what we have just prayed. 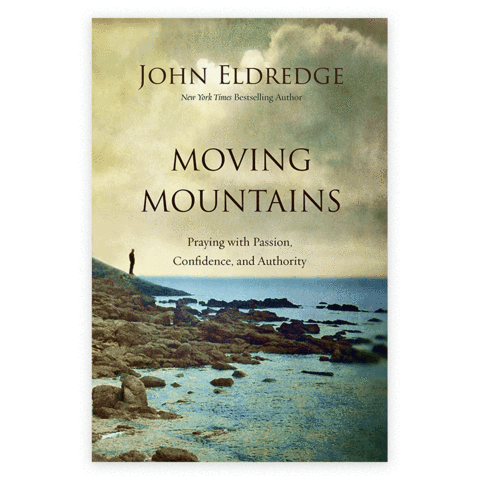 We have been exploring the way things work in effective prayer; as we look deeper into the spiritual realm, we discover that the whole thing runs on authority. It is the secret to the kingdom of God, and one of the essential secrets to prayer that works. Remember—there is a way things work.